Don’t beat the bushes without our muslin beating sheet to collect the insects that live there. Insects can be easily seen and collected on this 36" square. 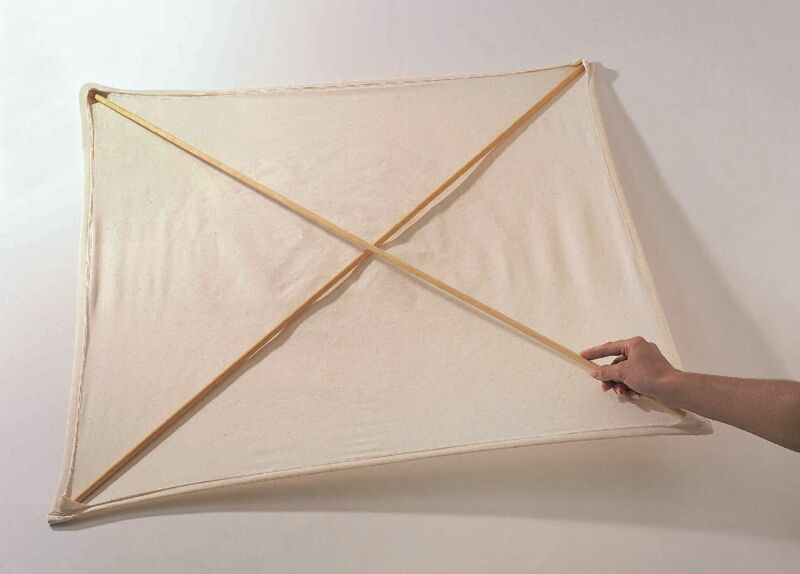 The sheet is held open by diagonal support rods and is easily collapsible for carrying.